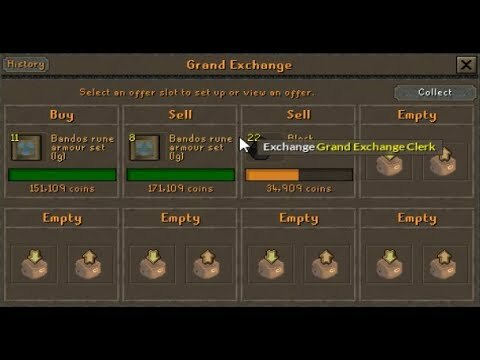 Flipping item sets has always been an extremely profitable way to make money in oldschool runescape. 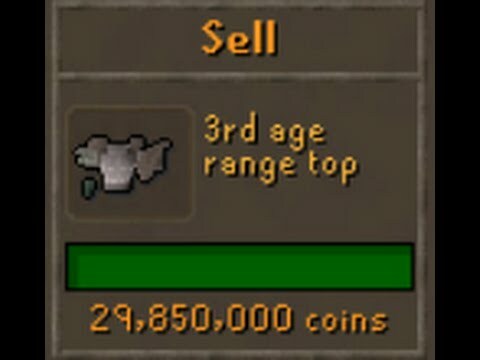 Today I am going to see how much money you could expect to make in an hour flipping items sets only. 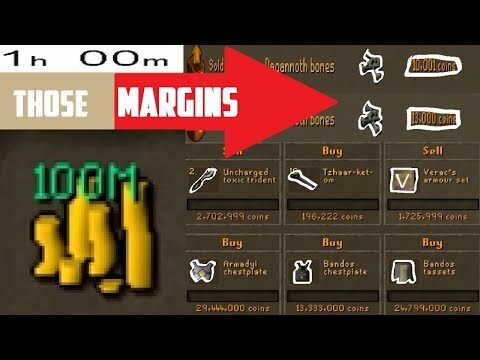 The main set items that I use are barrows equipment sets, but I also find a few other profitable sets. 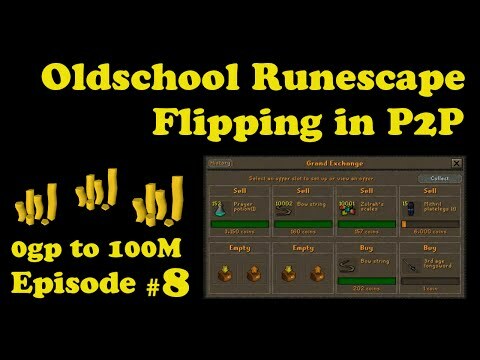 I am also including a few other flipping techniques that are similar. This includes repairing barrows armor, as well as decanting potions. Together it is the item sets and crafting category.